The Palestinian Forum in Britain (PFB) organized, on Sunday in London, a popular event which managed to raise donation for the people of Gaza. The event, which came as part of the Palestine day campaign, have collected donations estimated at one hundred thousand dollars. The organizing committee chairman Adnan Hmidan pointed to the diversity of this campaign’s activities for this year which included two films about the Balfour declaration and Gaza siege. The activities also included an exhibition presenting a variety of Palestinian products as well as traditional foods in addition to children programs, he added. The event was concluded with performances made by singers and dancers as well as a short theatrical show. The Palestine day campaign is an annual event which started since the establishment of the PFB in 2004. The Israeli Knesset is mobilizing to stop EU aid from reaching Palestinian prisoners or their families, under the pretext that they are “terrorists” or “families of terrorists,” Israel Hayom reported on Friday. According to the online newspaper, Zionist Union MK Ayelet Nahmias-Verbin, a member of the Diplomatic-Security Cabinet, is gathering support for the project; she has received the blessing of Knesset Speaker Yuli Edelstein and six other MKs from various factions so far. 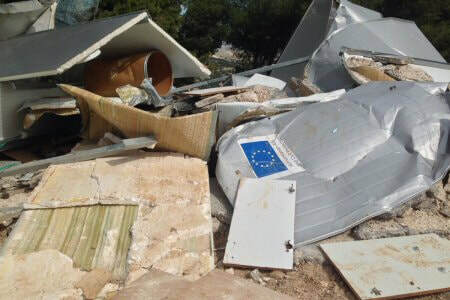 “Figures we have collected show that, every month, some €4.5 million in EU funds are divided among those who carried out terrorist attacks against Israel and the families of terrorists,” Nahmias-Verbin told Israel Hayom. 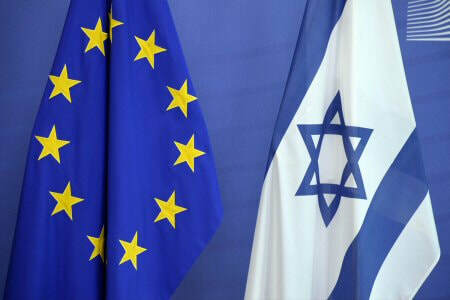 The Israeli MK, the newspaper said, had sent a letter to the new EU Ambassador to Israel, Emmanuel Joffre, briefing him about her project and its goals. She also asked for a meeting along with other MKs to discuss the issue. Israeli Prime Minister Benjamin Netanyahu has previously asked the Palestinian Authority to stop paying former prisoners and families of current prisoners, claiming that they are terrorists or families of terrorists. Critics of the Israeli occupation have pointed out that while Israel calls Palestinian resistance fighters “terrorists” its government has recently rewarded an Israeli soldier who shot dead an already wounded, motionless Palestinian in Al-Khalil (Hebron), Days of Palestine reports. Celtic, a Scottish football club known for receiving multiple fines over its fans carrying Palestinian flags during matches, has won the 2017 FIFA award for best fans in London. Celtic supporters won the award of best fans for their tribute to the Lisbon Lions in May, for the 50th anniversary of the club winning the European Cup, following voting from other clubs' supporters on FIFA’s website. Celtic beat Borussia Dortmund and FC Copenhagen to this award. 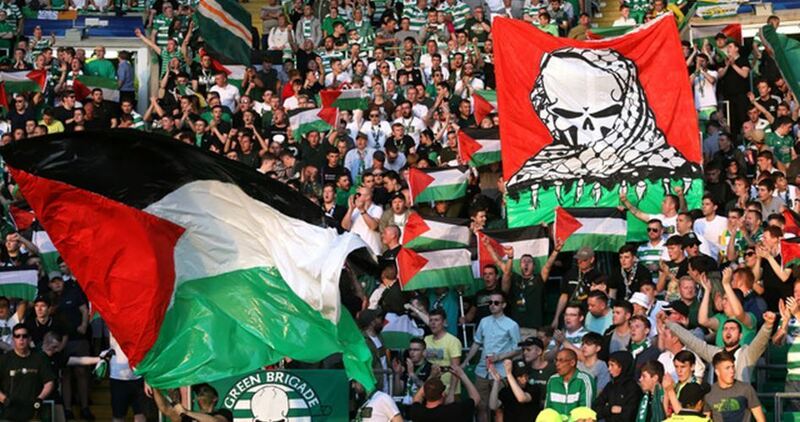 Celtic has been financially penalized nine times in five seasons by the Union of European Football Associations (UEFA) for its supporters' practices, including £8,615 over fans’ support of Palestine in a 2016 victory against Israel's Hapoel Beer Sheva and a fine of around £16,000 a few years ago after a Palestine flag was displayed at a Champions League qualifier against KR Reykjavik. Supporters of Celtic, known as the Green Brigade, have donated £176,000 (US$220,000) to two Palestinian charities in the West Bank. The donation was crowdfunded in reaction to the 2016 UEFA fine for carrying and flying Palestinian flags during a match against Israel. 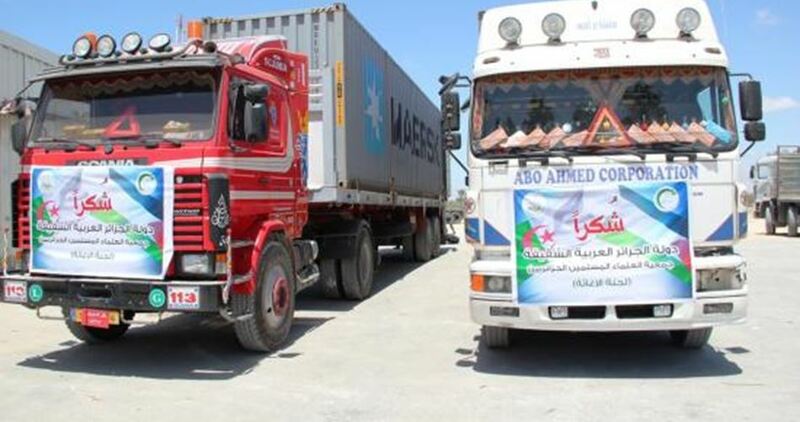 Head of the relief department of the Algerian Scholars Association, Yahya Sari, said on Tuesday that negotiations with Egyptian authorities to allow the Algerian humanitarian convoy to enter the Gaza Strip have reached a dead end. Sari told Quds Press that the convoy is preparing to return to Algeria as soon as possible so that the medicines are not damaged due to heat. He pointed out that Egyptian authorities have given their reasons for preventing the entry of the convoy into Gaza, but he did not disclose them. The 14-truck convoy, carrying medical aid worth over $4 million, contained medicines, medical supplies, ambulances and electricity generators urgently needed for Gaza's hospitals. 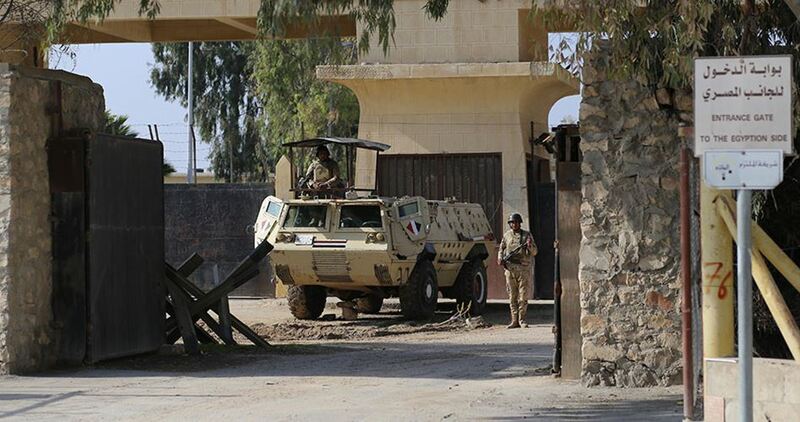 The convoy named (Algeria-Gaza 4) arrived on Wednesday at the Egyptian side of Rafah crossing in preparation for entering the Gaza Strip, but it was asked on Friday evening to return to the Egyptian city of Port Said despite having all the documents required to deliver aid to Gaza. Ammar Talbi, the deputy head of the Algerian Scholars Association, appealed two days ago to Egyptian authorities to expedite the entry of the Algerian convoy into the coastal enclave fearing that some medicines may deteriorate due to the high temperature. Talbi said in a statement that the convoy was purely humanitarian and that it left Algeria after obtaining the approvals of both Algerian and Egyptian authorities in early February. ﻿The Egyptian authorities prevented an Algerian humanitarian convoy from entering the blockaded Gaza Strip via Rafah border-crossing. According to the National Movement against the Blockade and for Reconstruction, the ban is disappointing and was issued after the convoy obtained all required permits to pass through the crossing. 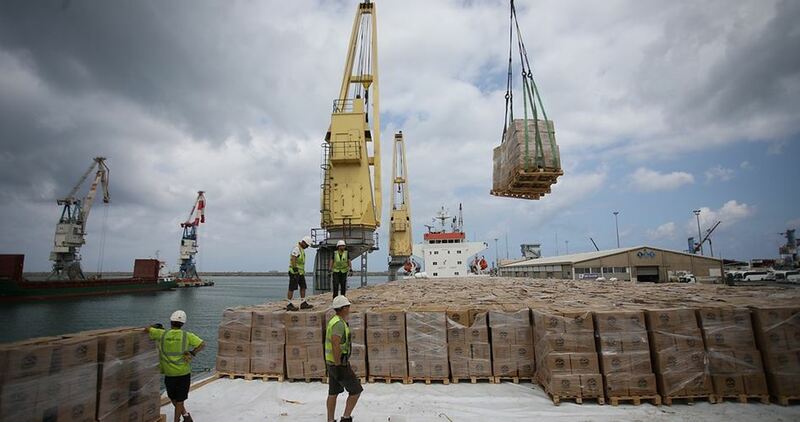 The Algerian convoy was carrying much-needed medicines and aid items to Gaza’s under-equipped hospitals. 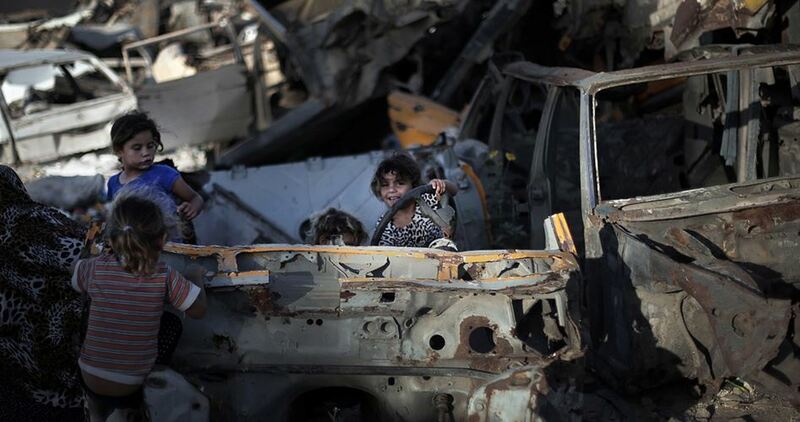 Five trucks carrying aid from Turkey arrived in the blockaded Gaza Strip on Wednesday. Media director at the crossings department, Wael Abu Omar, said five trucks, out of 14 aid trucks bound for Gaza, reached the coastal enclave via Karem Abu Salem crossing, between Gaza and Israel. 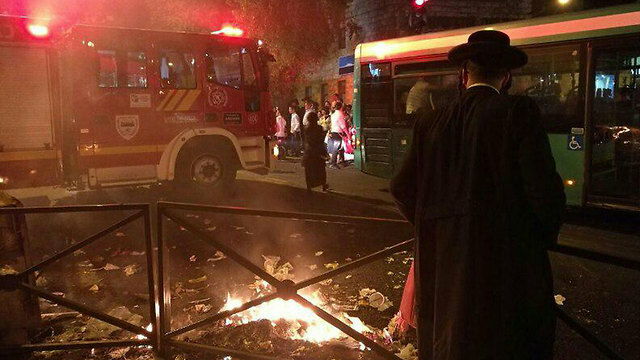 The remaining nine trucks are expected to reach Gaza sometime in the near future. Earlier in the day, a Turkish aid ship sailed from Mersin seaport and docked at Ashdod harbor following a 40-hour-trip. The humanitarian aid ship, named Aqua Stella, carried 50,000 pieces of clothing, 20,000 pieces of stationery kit, 18,000 children toys, and 50,000 food parcels, along with 100 wheelchairs. Ankara also sent bicycles and 5,000 tons of flour, along with 100 tons of biscuit, chocolate and cake. Turkish ambassador to Israel Kemal Okem said upon his arrival to Ashdod seaport that Turkey will keep up its efforts to alleviate the crises rocking the coastal territory. Head of the Popular Committee against the Siege MP Jamal al-Khudari welcomed the aid ship heading to Gaza from Algeria. 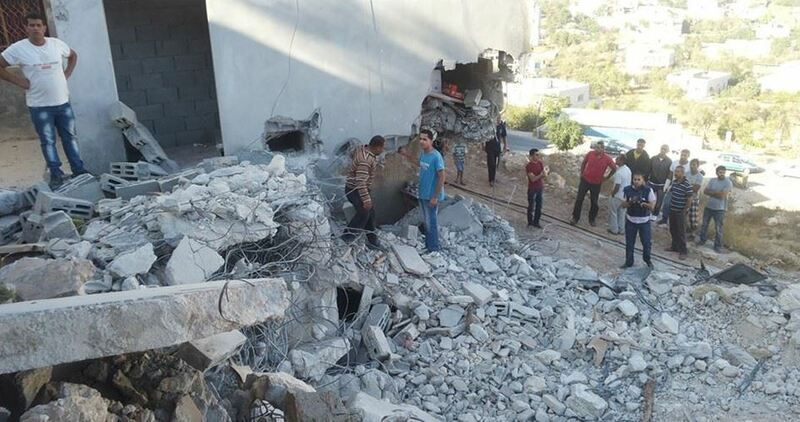 In a press statement on Monday, Khudari said, "It is an important move in light of the Israeli decade-long siege on Gaza and the ensuing crises in the sectors of health, economy, environment, and infrastructure, including electricity, water, sewage and others". Khudari thanked Algeria, presidency, government and people, for the great efforts to alleviate Gaza siege and their solidarity with the Palestinian people. He also thanked Egypt for allowing the ship to anchor at the Egyptian seaports. 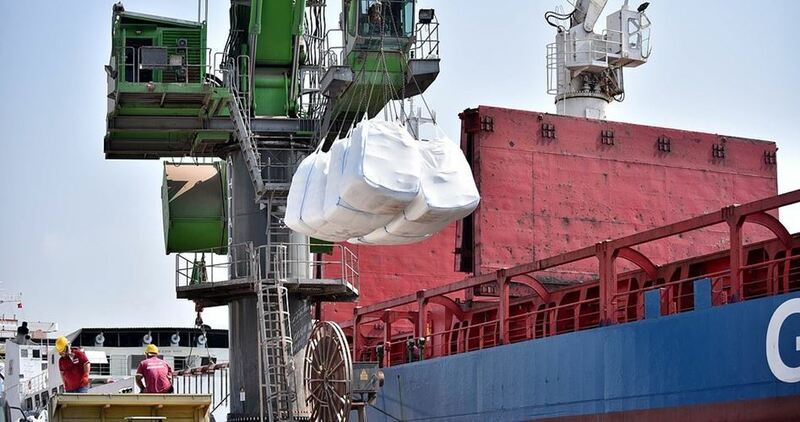 The Algerian aid ship, sent by Muslim Scholars Association, for residents in the Gaza Strip arrived at Algiers Port in preparation to kick off on June 22 to Valencia Port in Spain then is slated to arrive at Port Said in Egypt on July 10. A total of 15 containers of medical equipment, medicines, electrical apparatuses, food, and clothes are carried by the convoy. The Association of Algerian Muslim Ulama (scholars) announced on Monday starting preparation for sending a humanitarian convoy to the besieged Gaza Strip by the end of April after the Egyptian authorities agreed to let it pass through Rafah border crossing. 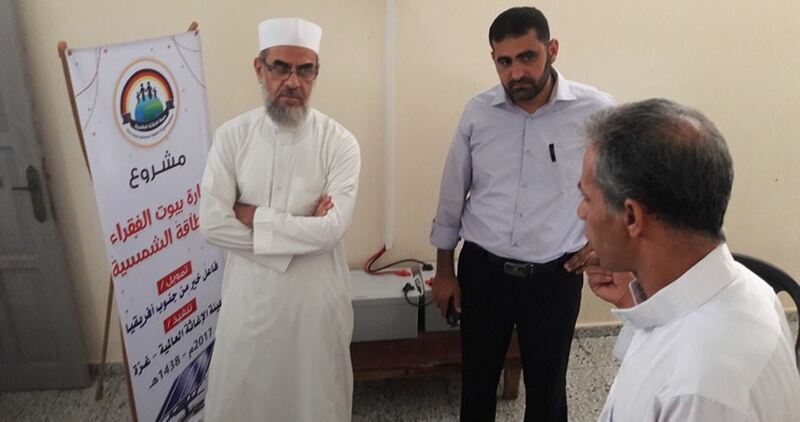 Al-Tuhami Majourie, member of the Algerian Muslim Scholars nongovernmental association which organizes and supervises the aid convoy, said that it was scheduled to kick off months ago, but a delay occurred due to political conditions in Egypt, according to Anadolu news agency. 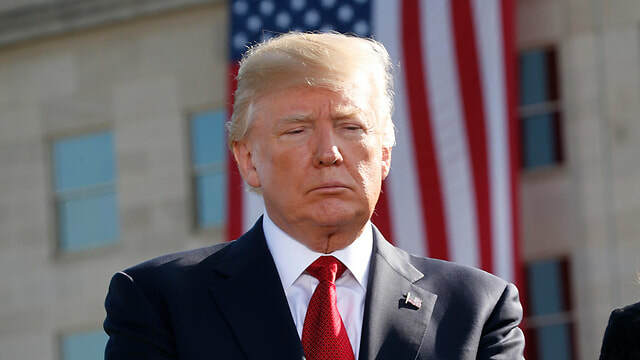 “We received a phone call a month ago from the Egyptian Embassy in Algeria saying that there was an official approval for the convoy to pass through Rafah crossing towards Gaza Strip”, he said. 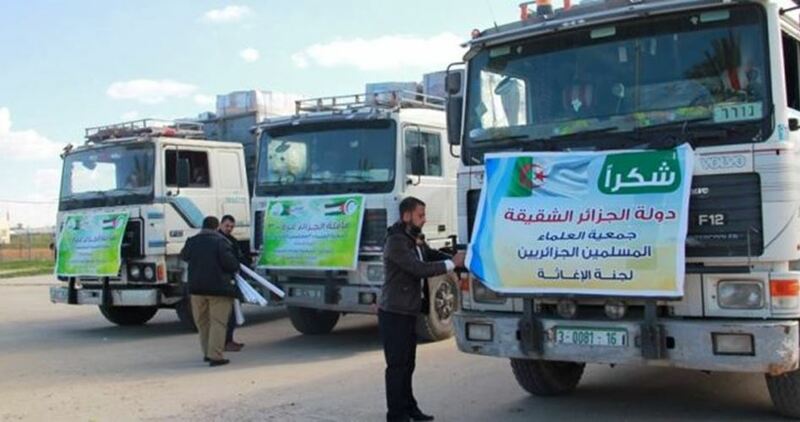 He revealed that the solidarity convoy carries medications, clothes and household goods in addition to school tools that were collected in a popular donation campaign in Algeria. The association had organized several convoys to the blockaded Gaza Strip, the last of which was in 2015, he highlighted. The Palestinian Energy and Natural Resources Authority (PENRA) said Saturday that it had received official confirmation about the Turkish government’s intention to send 15 million liters of fuel for the Gaza power plant. In a press release, the energy authority affirmed that once the Turkish fuel shipment arrived in Gaza, it would be used immediately to operate the power generators in the plant. It added that the shipment would enhance the distribution program and maintain its stability during the winter months. The Turkish government, a strong supporter for the Palestinian people, planned years ago to send a floating power plant (power-generating ship) to Gaza to supply it with electricity, but the Palestinian Authority thwarted the step.